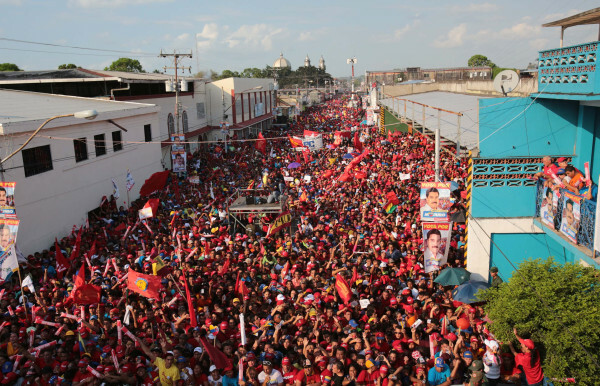 Delta Amacuro en la calle sello su compromiso por @NicolasMaduro. 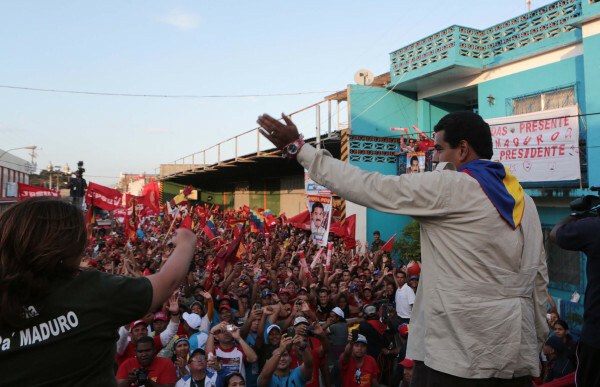 Venceremos Comandante. 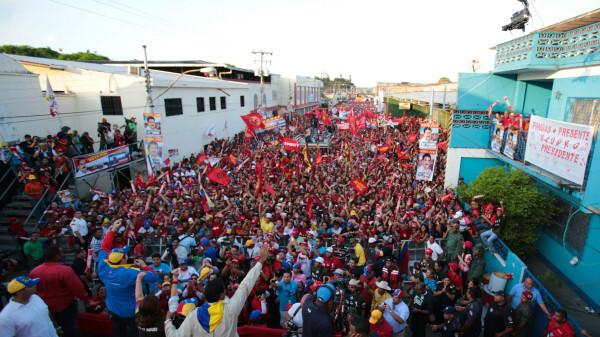 « Fidel Ernesto Vásquez I.
Delta Amacuro en la calle sello su compromiso por @NicolasMaduro. Venceremos Comandante. This entry was posted on 6 abril 2013 a 5:35 PM	and is filed under General. You can follow any responses to this entry through the RSS 2.0 feed. You can leave a response, o trackback from your own site.